By	Pete Field. Last edited by Marios Alexandrou. What's the first thing you think of when you hear the word “drone”? Unless you're in Silicon Valley, where “drone” means “Amazon delivery in ten years” or “multi-billion dollar opportunity” or maybe even “a good birthday present”, it probably brings to mind military unmanned aerial vehicles. But drone surveillance has been used in increasingly innovative ways by non-military organizations. A community post on The Dodo by conservationist Laurens De Groot offers a riveting look at both the potential and limits of the growing use of drones to fight illegal poaching in Africa and Asia. As De Groot accompanies an anti-poaching unit in Malawi's decimated Kasungu National Park, he surveys miles of gorgeous landscape with nary an animal, while night reveals smoke from the campfires of brazen poachers who know the odds are against their capture. 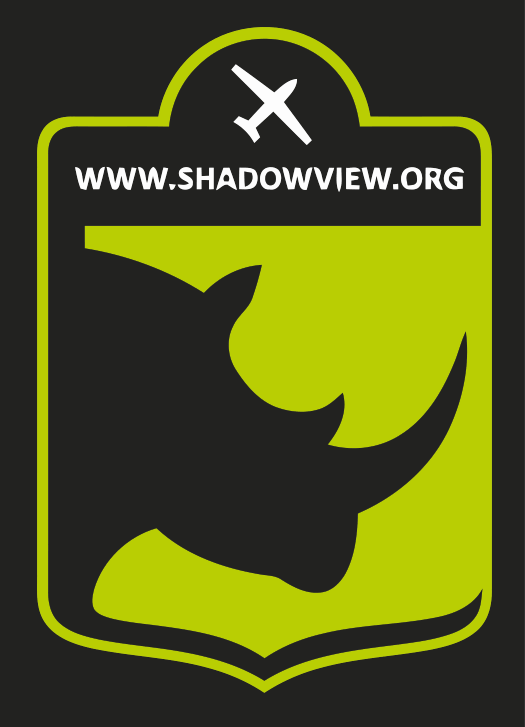 Drone technology from the Shadowview Foundation enables the Malawi unit to root out a small group of poachers, but the outlaws are able to race from the park and across the border with Zambia, where they can't be pursued. As CBS News reported in May, the World Wildlife Fund recently received a $5 million grant for its pioneering work in countries like Nepal and Namibia with drones, such as those specially designed by Colorado drone-maker Falcon UAV's Chris Miser. Government concerns about drones are another barrier to their effective use against poachers: Kenya and South Africa have recently banned their private use–even as Kenya announced plans to deploy drones in all its national parks–throwing a wrench into the efforts of WWF and other anti-poaching programs like that of University of Maryland researcher Tom Snitch in South Africa. Nevertheless, some economic factors can help the fight to save rare animals: both the tourism money at stake as a result of poaching (depopulated Malawi) and potential profits for companies like Miser's Falcon UAV or San Francisco-based Airware (whose groundbreaking project to protect rhinos at the Ol Pejeta Conservancy is also threatened by Kenya's ban on private drones). While GPS tracking and RFID are new tools for rangers, they don't come cheap: light drones can only fly for up to 90 minutes, not long enough to be useful, and heavier drones with longer flight capacity can cost anywhere from $50,000 to $250,000. But as costs decrease and drone technology becomes more ubiquitous, their deployment in the war against illegal poaching will become more crucial. It's hard to imagine, but maybe the new face of the save the animals movement isn't a cuddly endangered species. Maybe it's a drone.